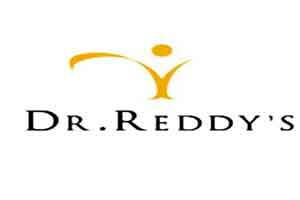 New Delhi: Dr Reddy’s Laboratories (DRL) has received tentative approval from the US health regulator for anti-biotic Zenavod indicated for the treatment of a type of chronic skin disease in adult patients. The approval by the US Food and Drug Administration (USFDA) for doxycycline capsules (Zenavod) is of strength 40 mg. Zenavod is a tetracycline-class drug indicated for treatment of inflammatory lesions (papules and pustules) of rosacea in adult patients, the firm said in BSE filing. Promius Pharma LLC, the company’s US arm will be responsible for commercialising Zenavod in the US market, it added. “The tentative approval of Zenavod is another step toward providing an additional option for people with rosacea in the US who need oral treatment,” DRL Executive Vice-President (Proprietary Products) and Promius Pharma President Raghav Chari said.